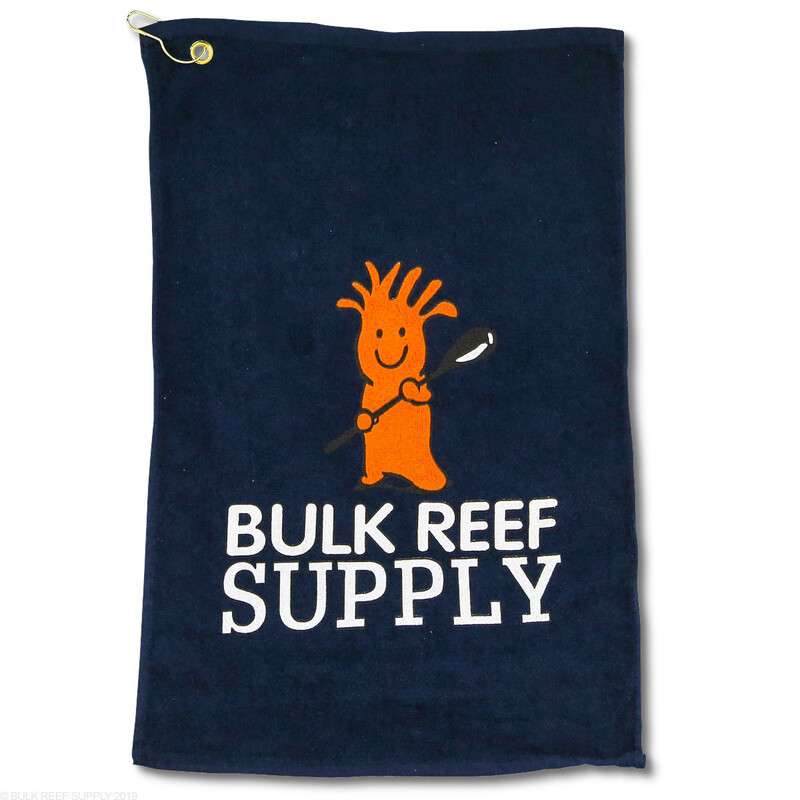 Dry your hands, tools and other equipment with the BRS Towel. Keep one in your stand at all times! The BRS Hand Towel is a traditional golf style towel that includes a brass grommet and clip that you can hang on or inside your stand to dry your hands at a moments notice. Put one in your gym bag, car, aquarium stand, golf bag, or anywhere else you may need to keep a towel handy. Hi! What are the dimensions for the towel? 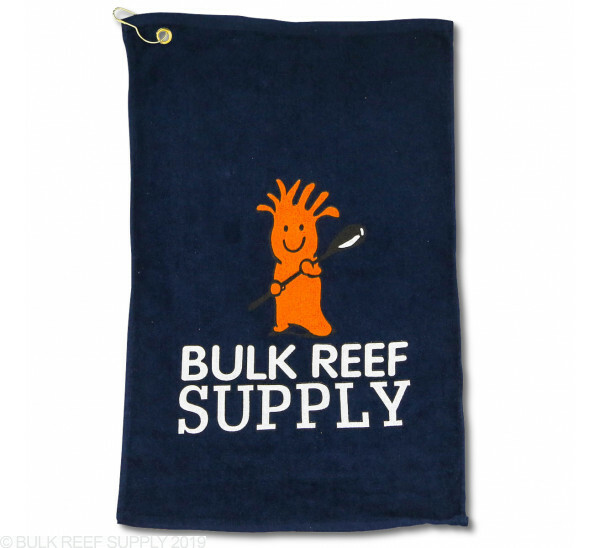 This towel measures 24"Hx15"W. If you have any other questions, let us know. Thanks!